Happy Friday! I hope you all had a great week! 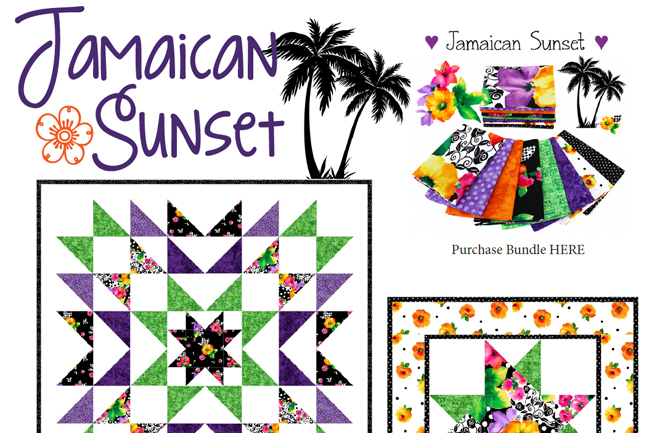 We have a fun bundle to share with you today! 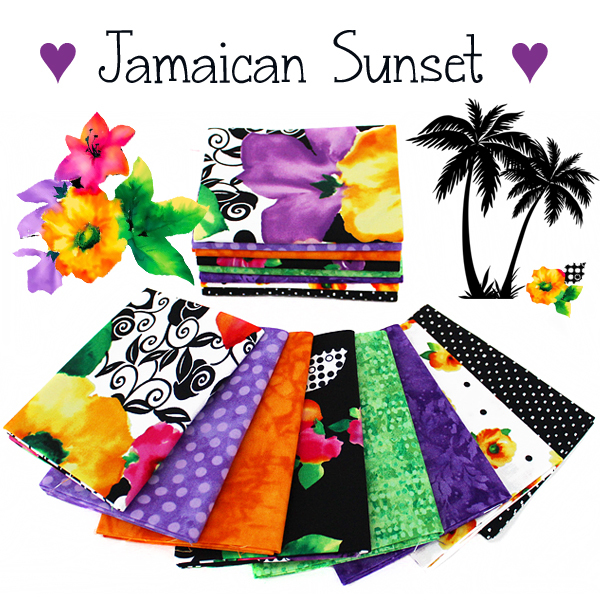 This fabulous bundle is full of color and mixed with black & white for a striking combination! We are highlighting the Brooke Collection from QT Fabrics this week! For those of you who want more fat quarters for your projects - we have curated this companion bundle that goes perfectly with today's Friday Bundle Batch! 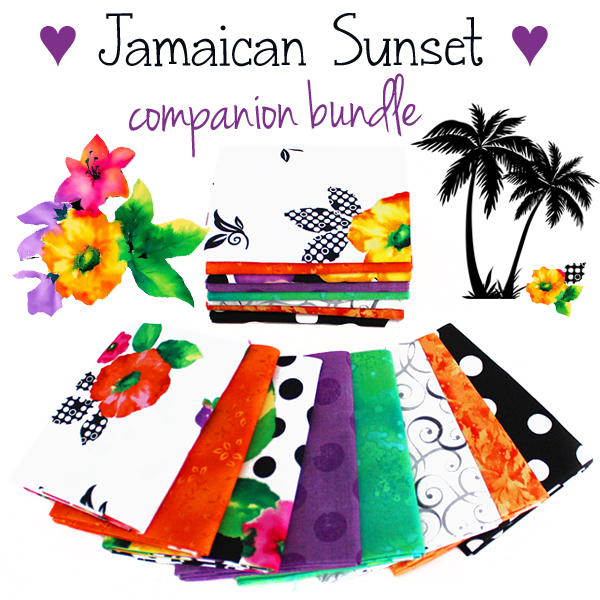 This bundle is so bright and fun!! I had fun coming up with ideas for this fabric! Be sure to download the digital storyboard for my ideas! See you next week with an all new bundle!